Washington Wizards star point guard John Wall will undergo surgery to repair a ruptured left Achilles tendon and will be sidelined for 12 months. Wall appeared in 32 games, averaging 20.7 points and 8.7 assists, before announcing that he will miss 6-8 months. 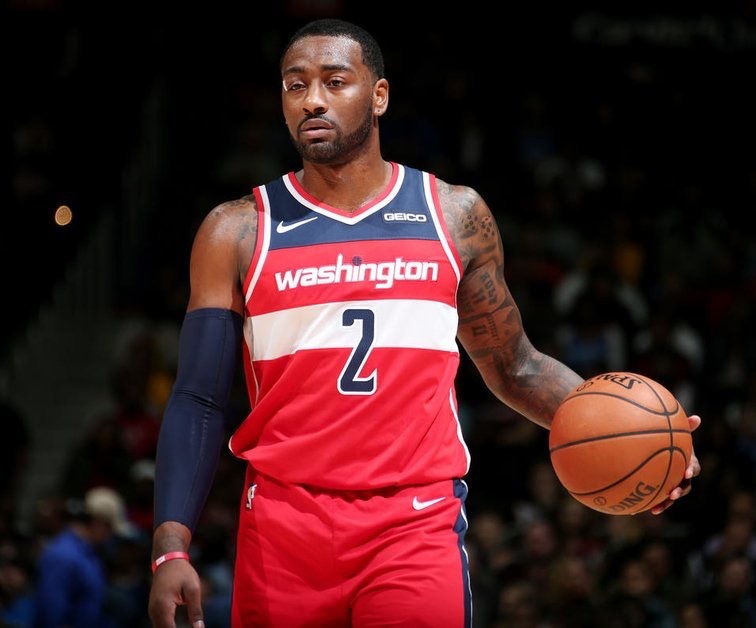 On Dec. 29, 2018, John Wall visited a specialist to help deal with reoccurring pain in his left heel. He decided to have season ending surgery with Dr. Robert Anderson in Green Bay, Wisconsin. Wall is expected to make a full recovery 12 months from the time of surgery. The procedure has yet to be scheduled; however, will be performed by Dr. Anderson.